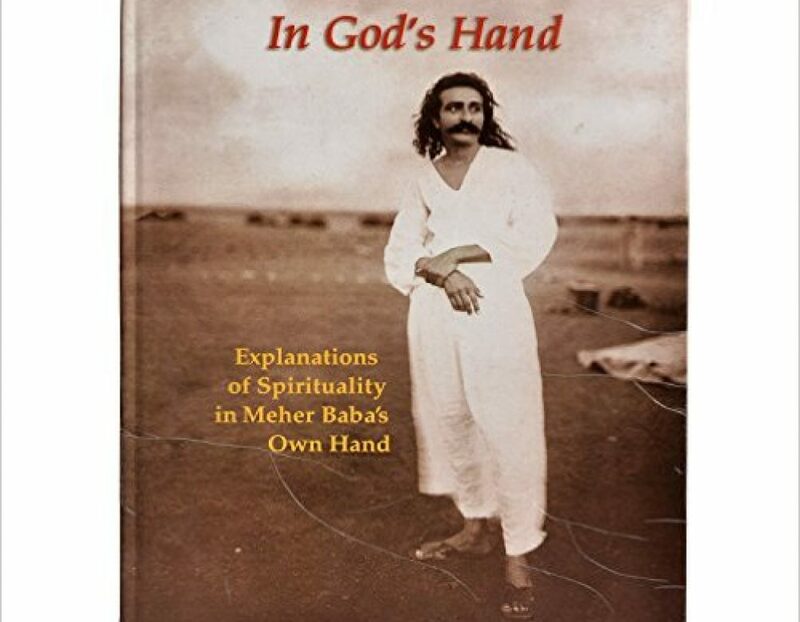 This facsimile edition reproduces in full color a 39-page manuscript in Meher Baba’s own handwriting, probably authored in 1925. The subject matter is metaphysical, concerning God as Natural Light, Natural Darkness, Unnatural Darkness, and Unnatural Light. It’s the longest-known handwritten manuscript by a Master who, through most of his life, neither spoke nor wrote. In God’s Hand provides a remarkable glimpse into the nature of God and into the mind of the God-Man. Part 1 is a large file, due to the many pages containing graphics, and will take some time to download.